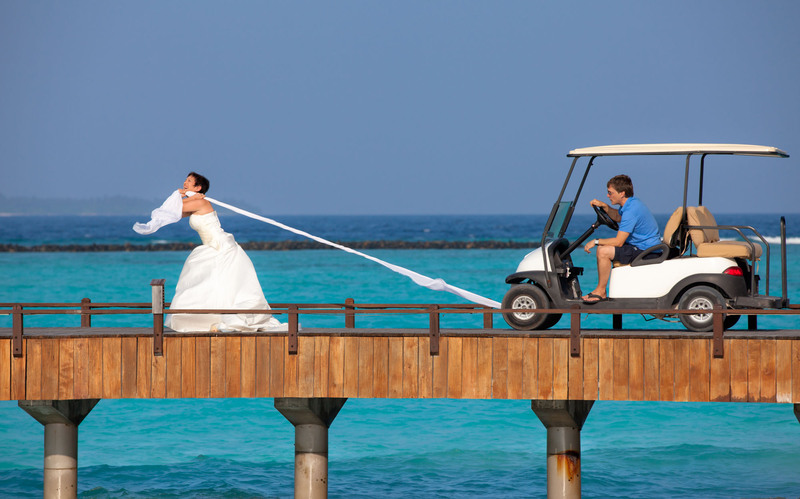 Project Trash the dress has been ordered by PR-department of luxury resort Hilton Maldives. 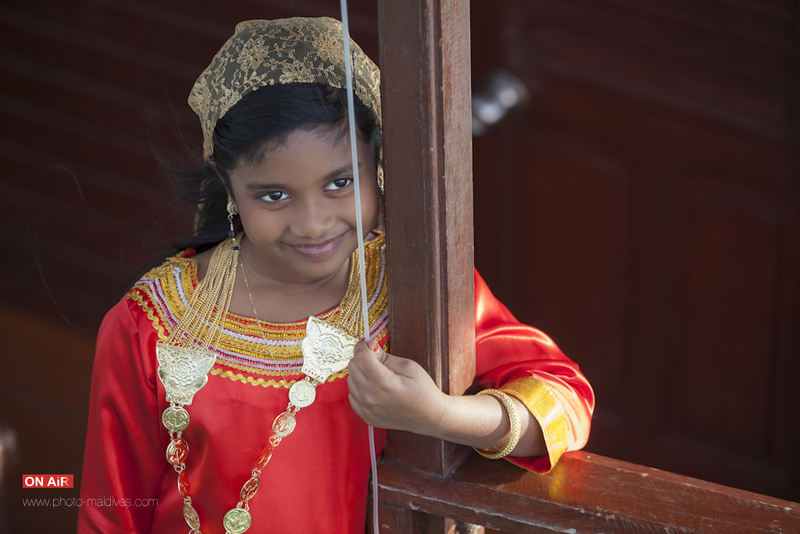 OnAir developed scenario, performed the shoot and created e-brochure. 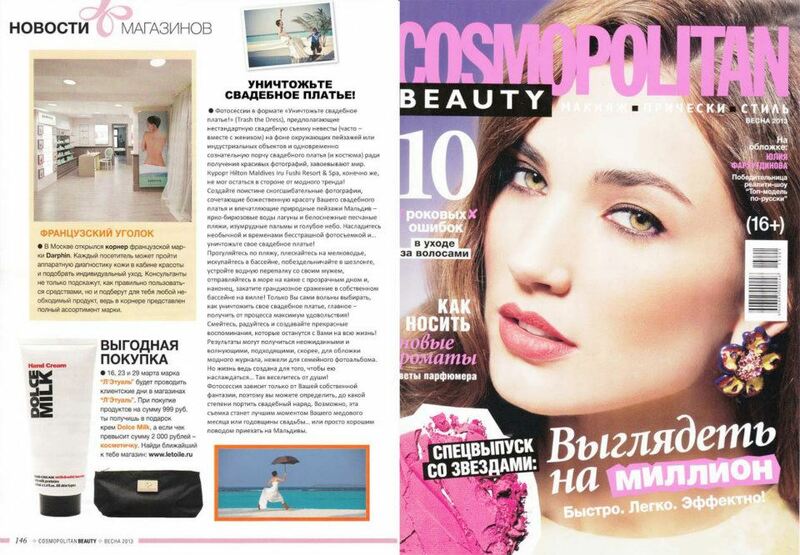 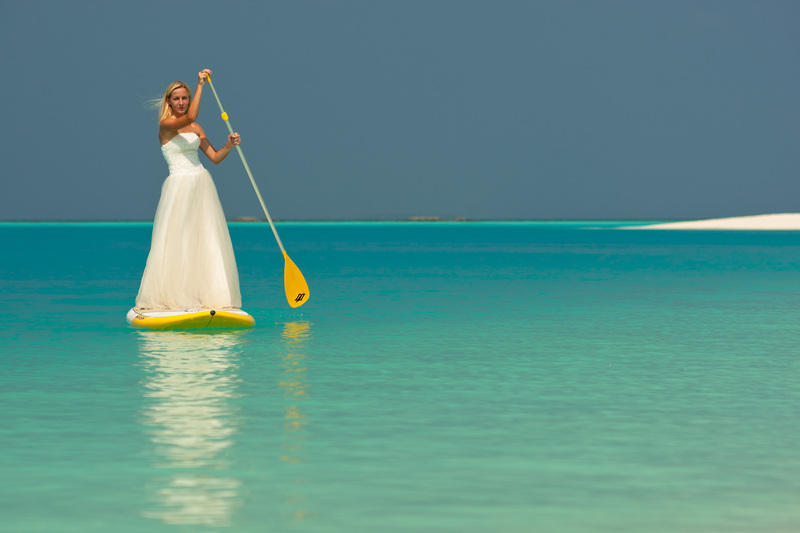 Benefits: Trash the dress project in Hilton Maldives got wide coverage in press and social media and become a selling point to attract honeymooners, as key market for Maldives, to visit the resort.